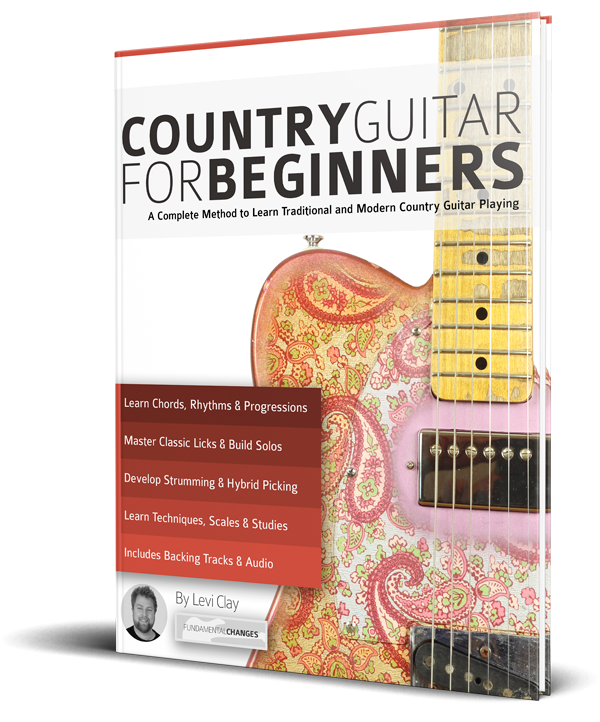 Country Guitar for Beginners is split into two sections: Chords and Rhythm Guitar & Scales, Arpeggios and Lead Guitar. 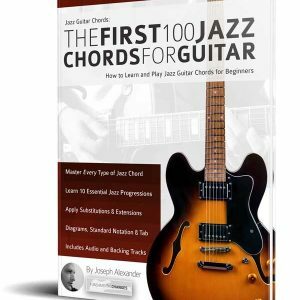 Part One: Chords and Rhythm Guitar revisits the essential chord voicings found in everything from cowboy ballads to western swing. 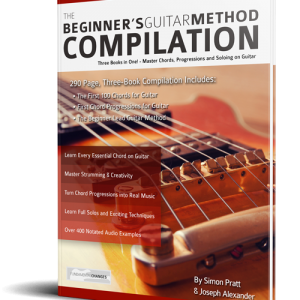 There are plenty of country guitar secrets thrown in too… so you’ll need to pay attention! Once you’ve refreshed these voicings, you will look at the many ways they’re used in real country rhythm guitar. 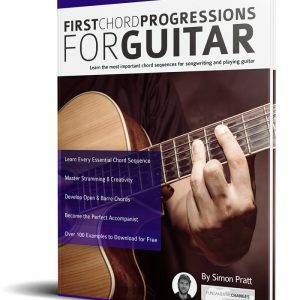 Part Two: Scales, Arpeggios and Lead Guitar will help you develop a full range of scales, arpeggios and soloing approaches that can be applied to country music. 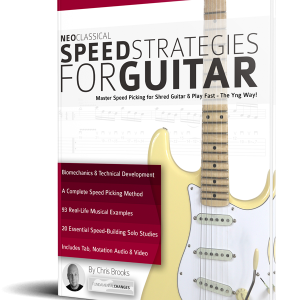 Mastering the skills in this section will free your mind from thinking too much about the neck when playing, as well as preparing your fingers for the more technically demanding aspects of country guitar like banjo rolls and open string ideas. While your ultimate goal may be to become the next Danny Gatton or Johnny Hiland, never lose sight of the roots. 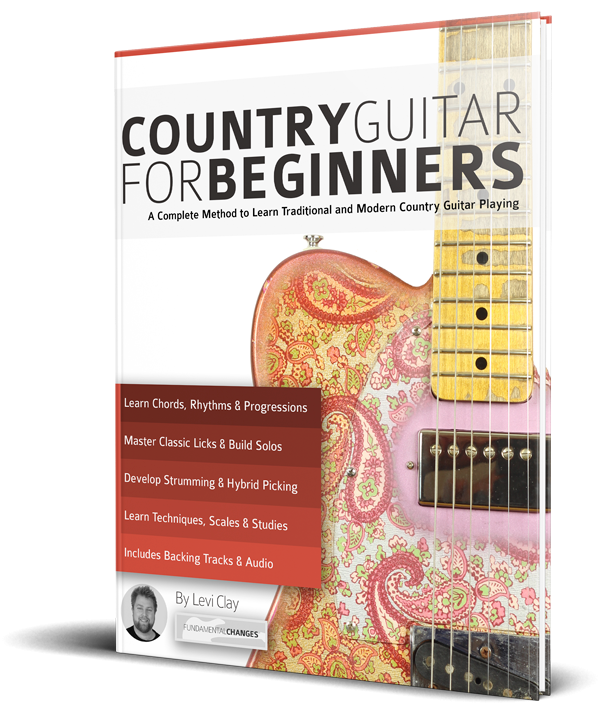 County Guitar for Beginners will help you build the foundations of rhythm guitar you need plus begin to solo like your favorite country guitarists.